Our most popular product is back in stock in very small quantities but we hope to have many more in the near future for large orders. 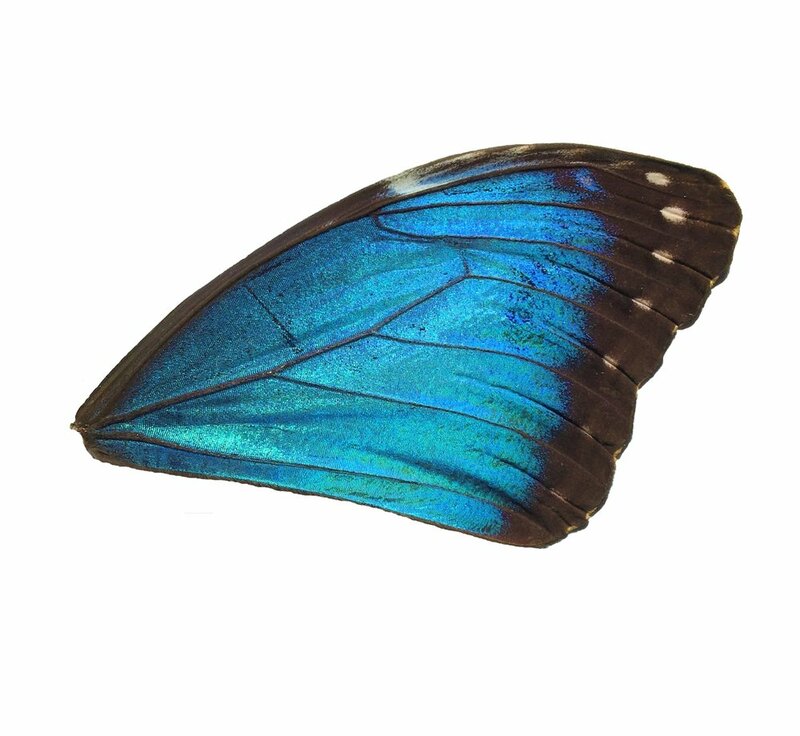 This stunning blue morpho wing has a shimmering electric blue luster. These wing's have been used in jewellery making for hundreds of years. It comes in a little acid free envelope to keep it safe until you are ready to use it.